SMASH Tennis UK are the experienced coaching provider here at Draycott Racquet & Fitness Club . 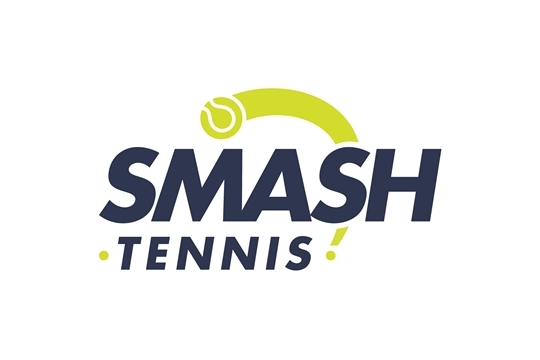 Led by Jack Redfern and Craig Leese, SMASH Tennis UK's purpose is "to enrich lives through tennis" by providing fun, active, educational sessions for players of all ages and abilities in a relaxed sociable environment. The team bring many years of experience and knowledge to the court and offer a wide range of "group coaching" that caters for those players who are new to tennis, through to regular players who are part of our performance programmes. Individual coaching lessons are also available with one of our coaching team and the costs vary depending on qualifications/experience.